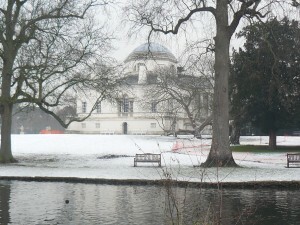 Rides for Everyone : 18thJanuary : Chiswick House and the Thames. Meet at Mortlake Green by the station 10.30. 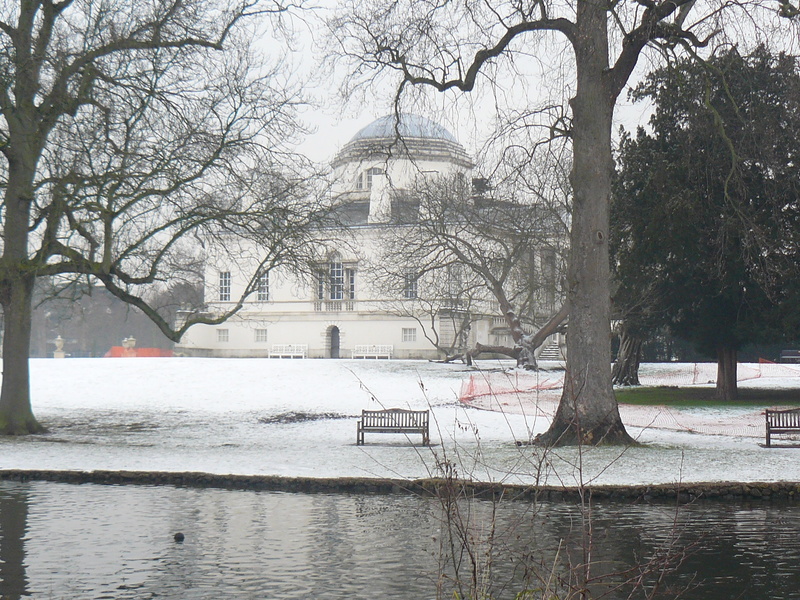 We make use of the off road track over Chiswick Bridge and cycle along the riverside before cutting through to Chiswick House Gardens for coffee. We then follow quiet roads to Kew Bridge from where the towpath takes us back to Mortlake. An easy 6 miles for a winter day. Just 2 of us this year. Dampish under-wheel but some brightness so an enjoyable ride. The chicanes on the towpath seem to contribute to the formation of puddles as turning cyclists wear away the surface.